The second annual Launderette Sessions is a boutique music festival presented in partnership with Gala Theatre and Old Cinema Launderette, which utilises both venues’ delightful spaces. 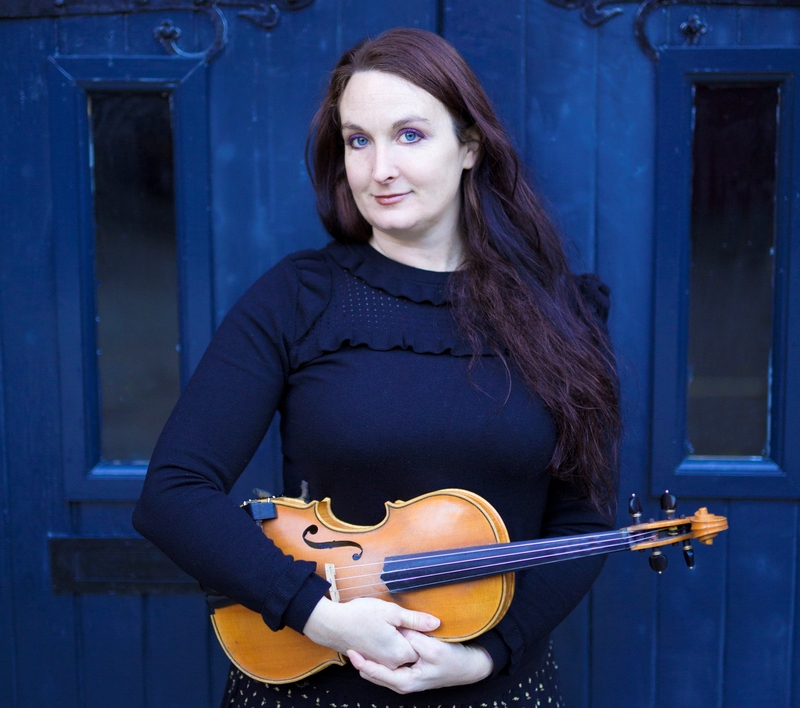 The festival kicks off on Thursday 20th September with virtuoso keyboardist Rick Wakeman at the Gala, and nu-folk star Nancy Kerr at the Launderette. Audiences can also expect performances from ex-Seahorses singer Chris Helme, who will be promoting his latest solo album The Rookery (Friday 21st) and Michael Chapman, whose most recent effort, 50, shows the acoustic folk picker is getting better and better well into his eighth decade (Sunday 23rd), both at Old Cinema Launderette. At the Gala, veteran fingerstyle guitarist Martin Simpson will perform on Friday 21st; Josienne Clarke and Ben Walker also play on Friday 21st, showcasing their songs about dealing with life’s imperfections, faults and fears, regrets and disappointments, while somehow finding renewed hope. Saturday 22nd sees William the Conqueror bring their authentic indie rock and Americana to the Gala and singer-songwriter Joana Serrat showcases her Spanish influenced folk at Old Cinema Launderette.